With the MWC approaching, almost all news have to deal with it, and this one's no different. We know that LG is planning to introduce a new phone this year. The G8 ThinQ will be revealed in Barcelona, and but LG revealed that the phone will come with a ToF front facing camera. 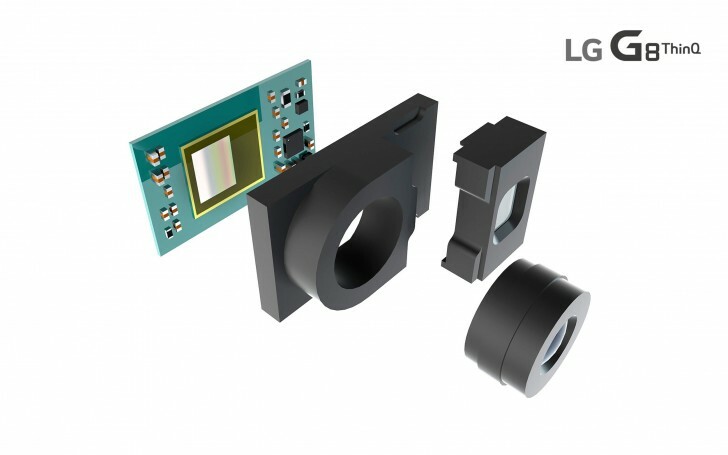 This sensor was developed by a German manufacturer called Infineon, and even though we don't have many technical informatio about the sensor, LG has stated that it will “deliver a new level of front camera capability in a smartphone”. This ToF chip by Infineon works by capturing infrared light that reflects of the face. Use of infrared technology means that the camera will operate better in low light conditions, it will significantly reduce the pressure on the processor which will in turn reduce battery consumption. Uses for this technology are multiple – more secure facial unlocking and VR are only some of them. Andreas Urschitz, the president of Infineon’s Power Management & Multimarket division stated that 3D cameras will find their place in most smartphones within the next 5 years, also saying that his company will have a great impact on the development and implementation of the technology.